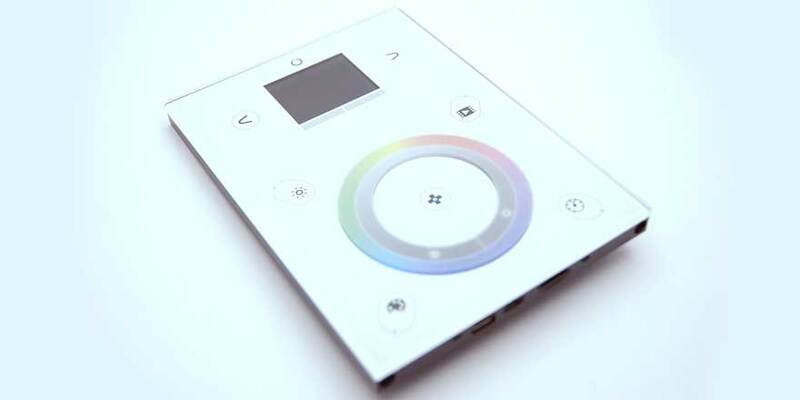 The Third generation STICK comes with a state of the art design and amazing features such as: 1024 DMX channels, touch sensitive panel, clock/calendar, remote control, Ethernet facilities, and much more. The STICK-DE3 includes an Ethernet network connector allowing you to connect your STICK to a Local Area Network (LAN). 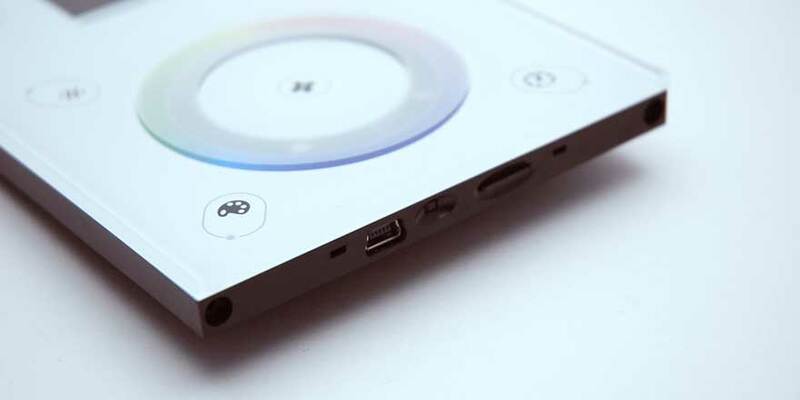 Once connected, the unit can be controlled from the STICK remote app or programmed using the *Arcolis app for *Apple iOS and *Google Android devices. 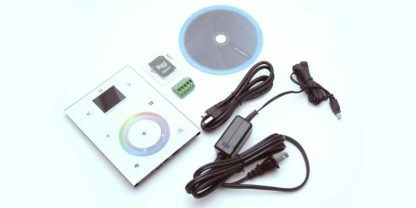 Easily controls any DMX 512 decoder.